The R&A engages in and supports activities undertaken for the benefit of the sport of golf. The R&A addressed the setup and requirements for connectivity on site and contacted Orbital for final specification and installation. Orbital were contracted to work with The Open, for the qualifying rounds based at Royal Cinque Ports in Deal, Kent. Installation and management of full wireless networking for the event and support throughout. 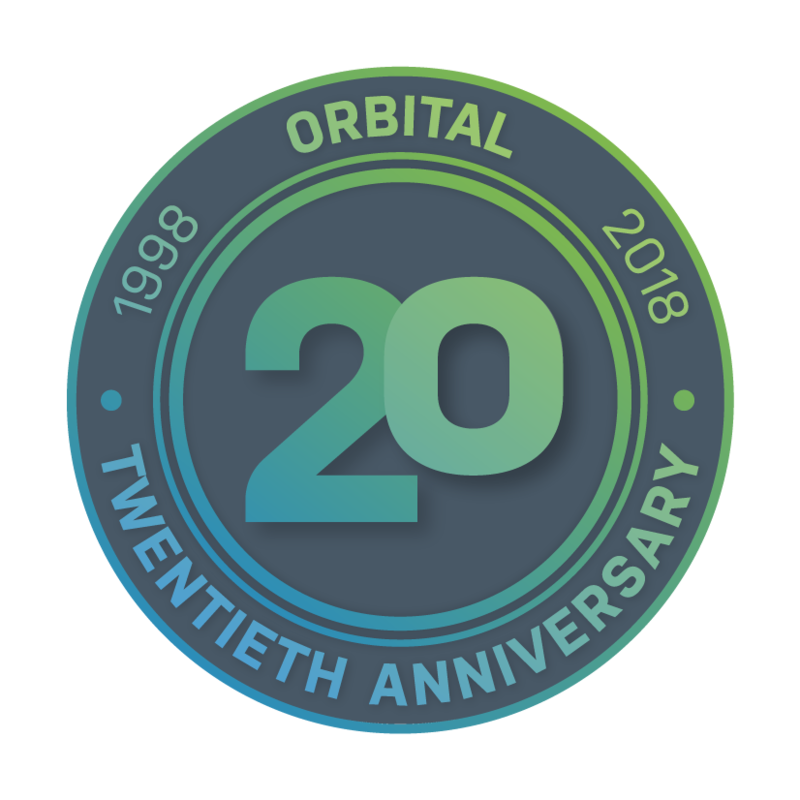 The Orbital team setup and installed multiple wireless transceivers across the site along with private, secure networking for teams and attendees. A superfast, efficient and cost effective solution was achieved well within the schedule and allowed for additional testing to ensure a reliable, secure solution. Setup was designed to be discreet and, wherever possible, concealed to remain invisible and unobtrusive.